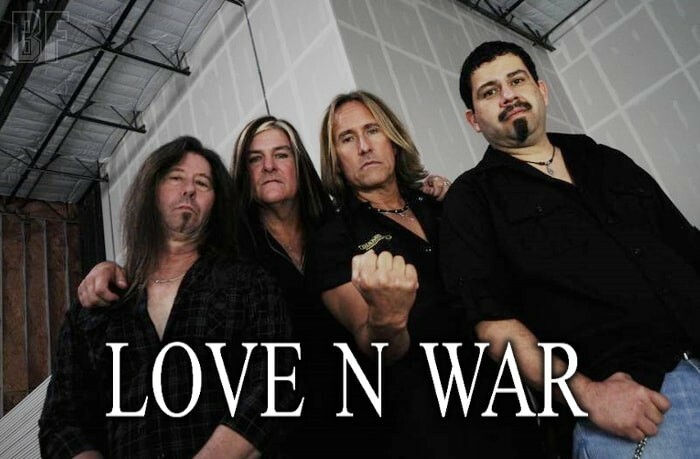 LOVE N WAR is one of leading high energy melodic hard rock / metal bands currently on the scene in Houston, Texas, initially formed in early 2000 when guitarist & songwriter John Adams and vocalist & composer Jeff Vandenberghe met to do a reunion of their former band. The duo has been writing music, performing and touring together since 1982, and fueled by an interest to write new songs together again. With Drummer and Bassist joined the band, it completed as a band in 2010, and released their debut album “Up The Annie” in 2012. 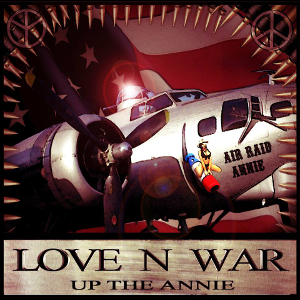 LOVE N WAR has independently re-released their debut album to the worldwide promotion for the very first time ever in 2015. The band has played at opening for numerous international acts such as Sebastian Bach, KROKUS, NIGHT RANGER, WINGER, UFO, WARRANT etc. LOVE N WAR is highly recommended for fans of Guns N Roses, Kiss, Skid Row and Whitesnake.